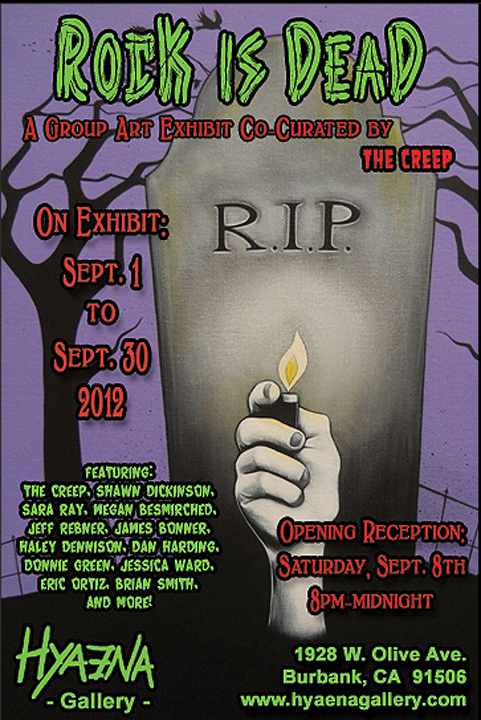 Donnie Green’s art will be featured in the upcoming Rock is Dead Exhibit at the Hyaena Gallery in Burbank, CA from September 1st to September 30th! 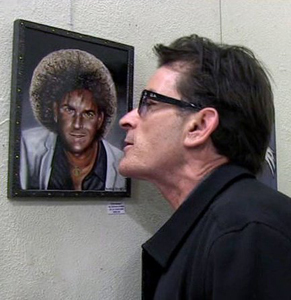 Here are some other exhibits Donnie has been featured in recently. 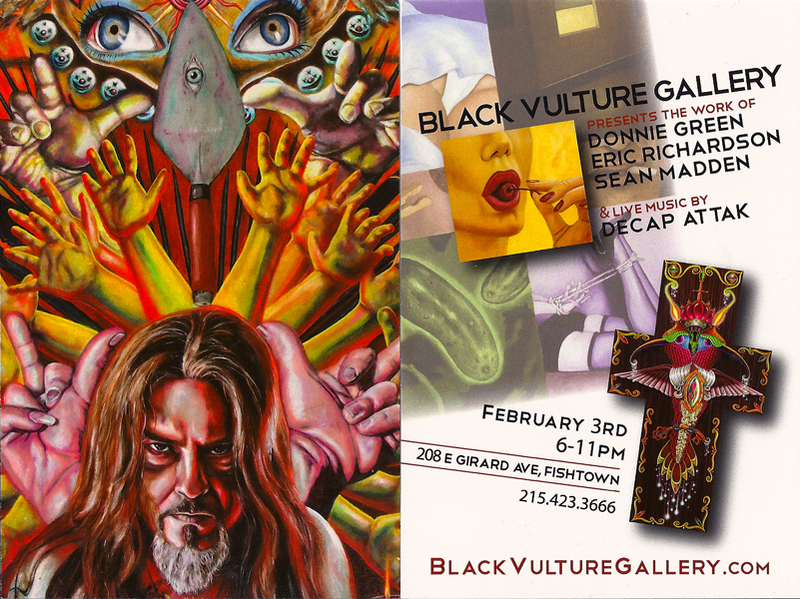 Come out and see Donnie at the Black Vulture Gallery on February 3rd from 6-11PM. 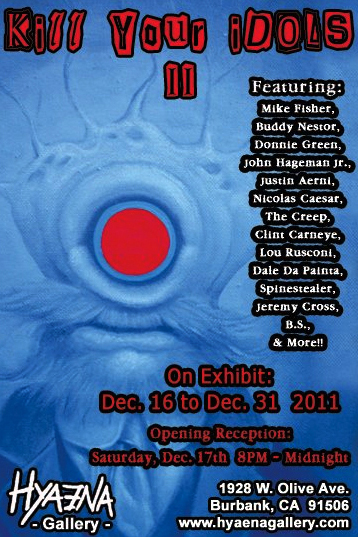 Donnie will be featured in the “Kill Your Idols II” art exhibit on December 16th through December 31st at the Hyaena Gallery in Burbank, CA. 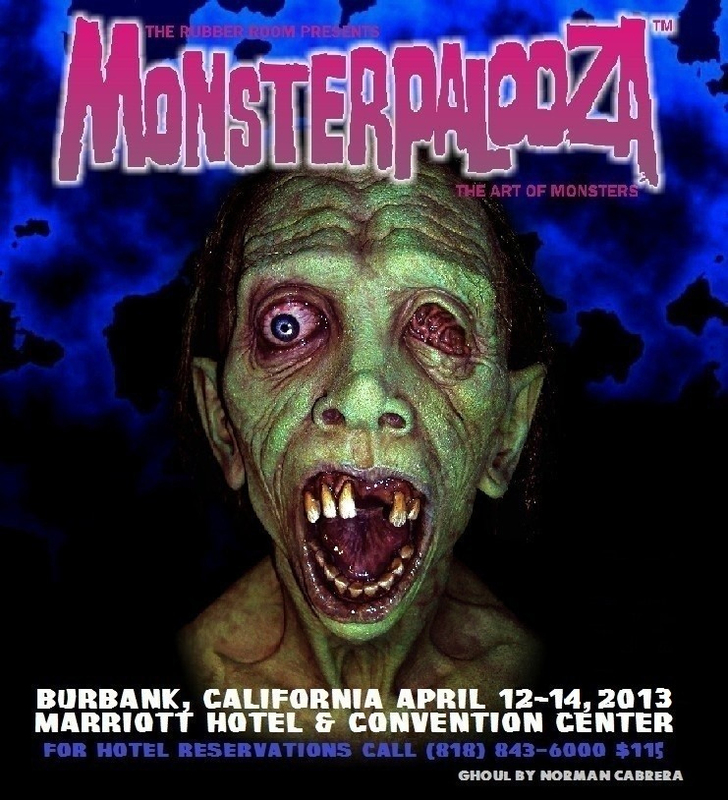 Donnie will be featured in the “Noir – Dark Art Group Exhibit” on Nov. 16th to Nov. 30th at the Hyaena Gallery in Burbank, CA. 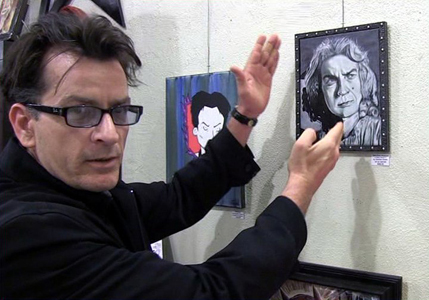 New paintings in the 2011 gallery! 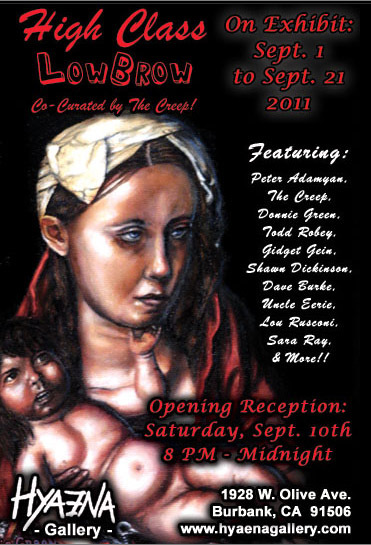 Donnie will also be featured in the High Class LowBrow exhibit on September 1st through September 21st at the Hyaena Gallery in Burbank, CA. 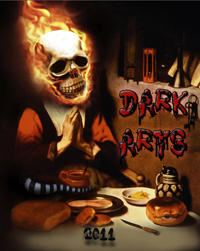 Here is a link to purchase “Dark Arts” published by Sunbury Press, featuring the art of Donnie Green and others. 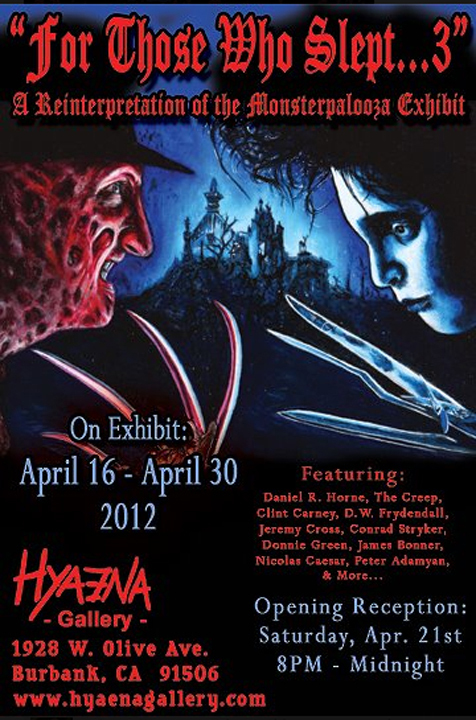 “Winning” Exhibition sells out at the Hyaena Gallery in Burbank, CA before opening. Check out these reviews from LA Weekly and Churn magazine. 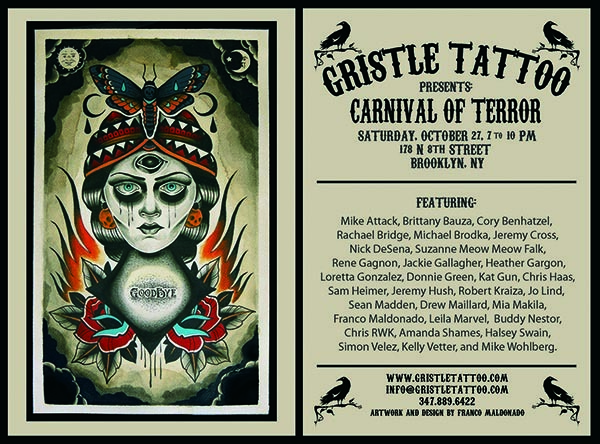 CHURN MAGAZINE - Hyaena Gallery on the WIN! 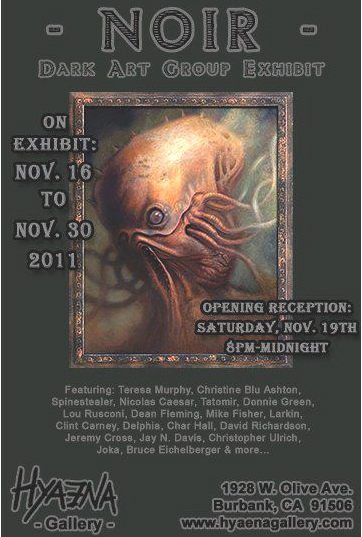 In other news, Donnie Green is proud to announce that he will be featured in the upcoming book “Dark Arts 2011″, with over 30 of the worlds most famous and upcoming artists. Published bySunbury Press.